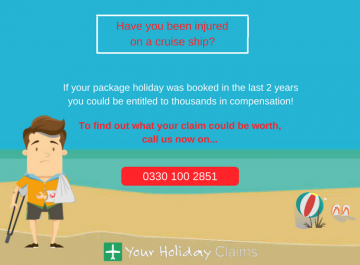 A Your Holiday Claims client has recently obtained £2,380 in compensation after their holiday in Cuba was ruined by sickness. Mr Regan had travelled to the Hotel Playa Pesquero in Holguin with his wife and three other couples in March 2014, returning in early April. 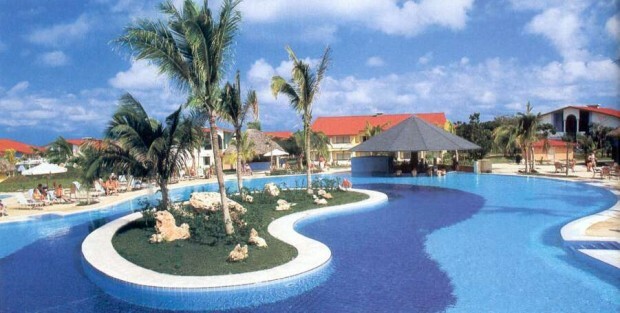 They had planned to spend the majority of their stay in Holguin, with a short stay in Havana. After an enjoyable four days in Havana Mr Regan and the holiday group returned to the Hotel Playa Pesquero for what was supposed to be nine days of an unforgettable holiday. 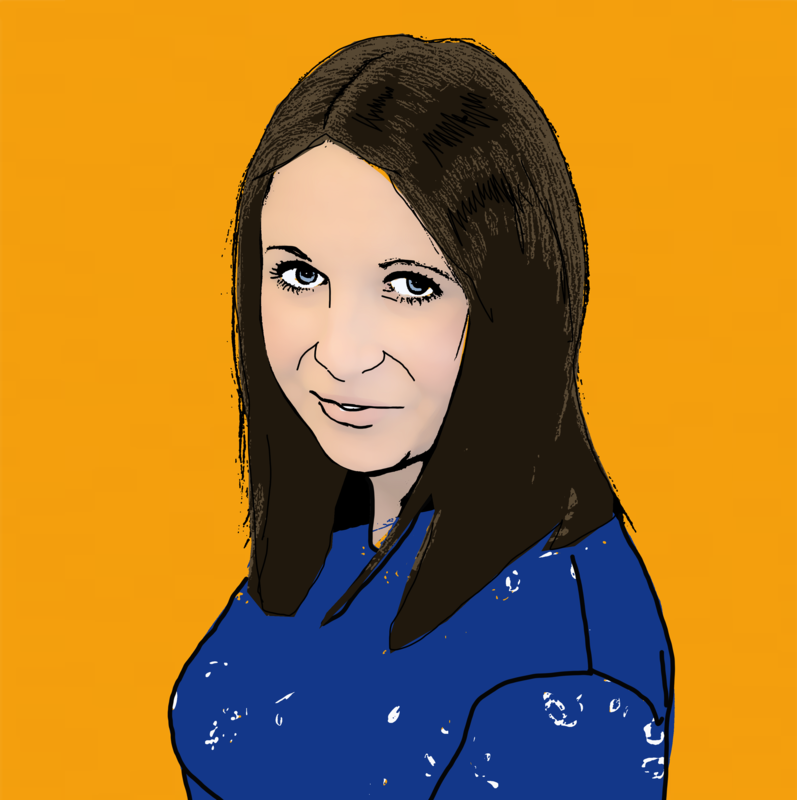 Yet within a few days, Mr Regan began experiencing symptoms of diarrhoea and vomiting. 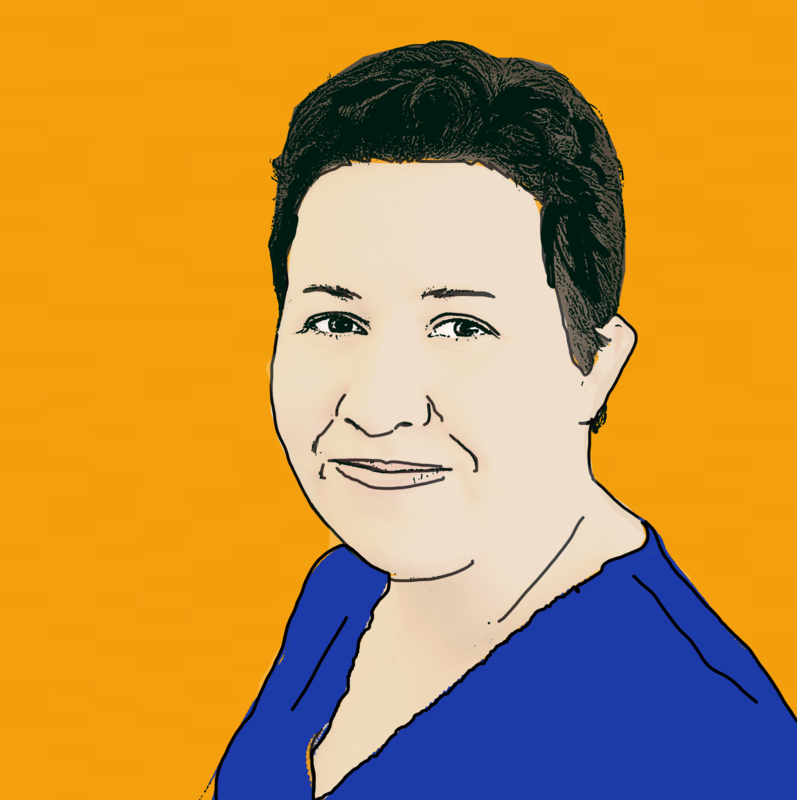 Due to the severity and persistence of the illness, Mr Regan was forced to visit a local pharmacy in order to obtain medication.Â While visiting the pharmacy and through conversations with numerous other holidaymakers it soon became obvious that his illness was not an isolated case. Just one week after Mr Regans return to the UK, national newspapers were reporting on outbreaks of sickness at the hotel which had resulted in holidaymakers being admitted to hospital. Mr Regan informed us that much of the food at the hotel was served lukewarm and appeared to be reheated and re-served. On his return to the UK Mr Regan contacted his tour operator Thomas Cook. 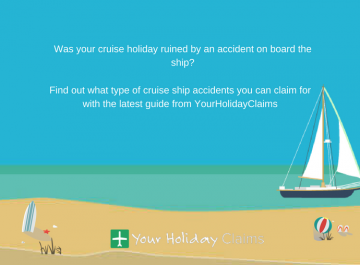 Following a very slow and inadequate response, Mr Regan then contacted Your Holiday Claims for help in pursuing a claim for compensation. 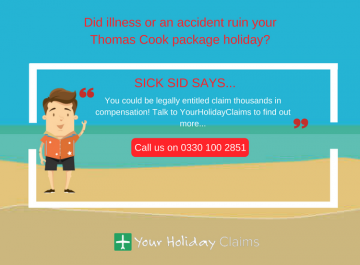 Our Head of Travel Law, Anne Thomson, was able to help Mr Regan obtain £2,380 in compensation from the tour operator Thomas Cook. 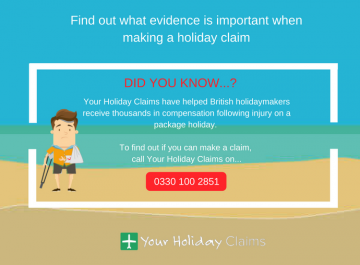 Anne Thomson commented on the case: âIt is always worrying to hear of a holidaymaker contracting an illness such as this. âAt the time of Mr Regans holiday, there were a number of reports of guests falling sick on holiday at the Hotel Playa Pesquero. 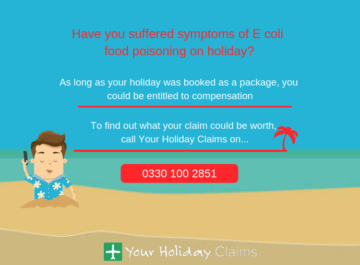 âIt is vital that all hotels maintain high standards of food and hygiene in order to ensure that such outbreaks of sickness do not occur. Here at YourHolidayClaims, we speak to many holidaymakers like Mr Regan who have disappointed by the response from their tour operator after falling ill on holiday. 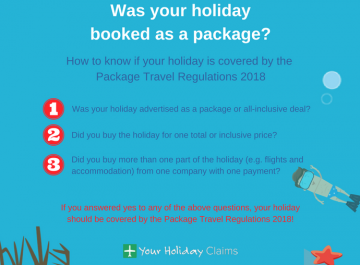 Tour operators including Thomas Cook, Thomson and First Choice will often only offer a small amount of compensation or even just vouchers after a holiday has been ruined by illness. 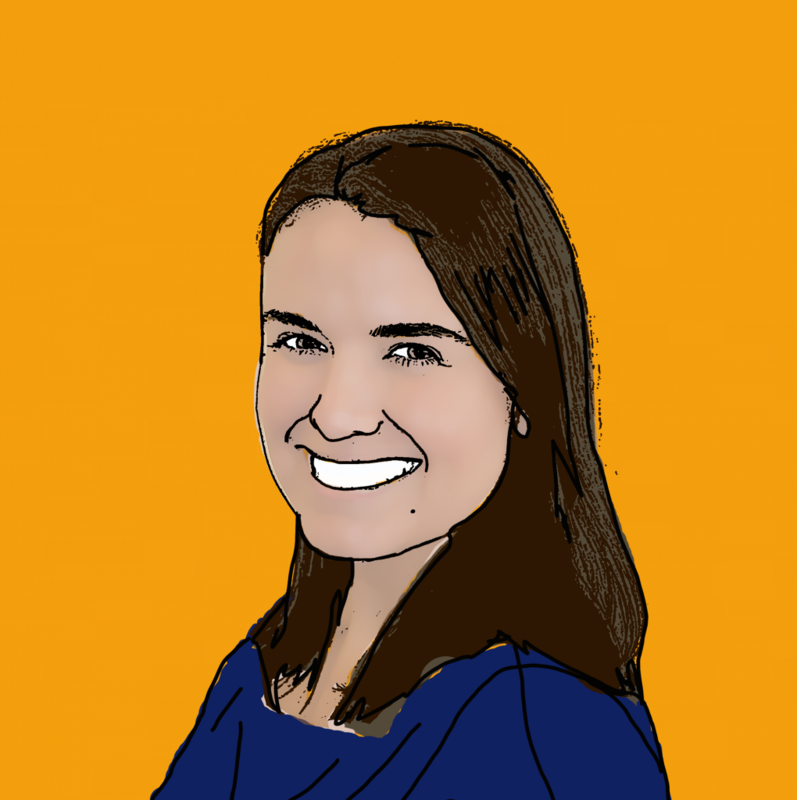 This can leave people severely undercompensated for the illness they have suffered. 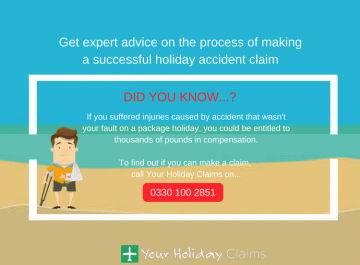 By contacting a specialist team of travel law solicitors, you can receive representation from an experienced holiday claims expert who will fight your corner to help you receive the best possible outcome for your claim. 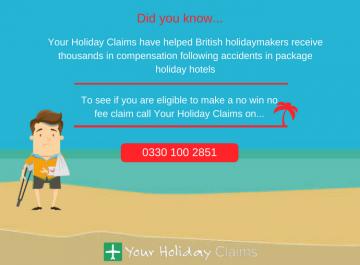 You can even bring your claim on a no win no fee basis, meaning that no matter what the outcome of the claim, you can have peace of mind knowing you will never be left out of pocket. 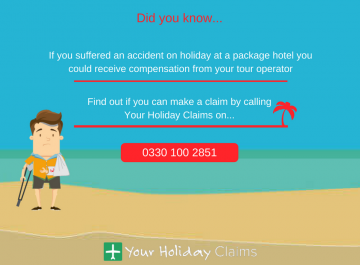 Or, you can arrange a call back from a dedicated solicitor by completing our holiday claim contact form.